Over the past several weeks, I’ve been lucky enough to visit with a career counselor to talk about what makes me tick when it comes to working environment, desired career roles, and personal goals. It’s been exceedingly beneficial for me to step back and look clearly through the haze of competing and contradictory employment-related messages in the news; I’ve been able to reflect clearly on the basic requirements in a position and life-long career that will keep me motivated and happy. Meeting with this career counselor has entailed a series of tests that I’ve responded to, as honestly and completely as possible, about my career values, subject interests, and personality traits. I will talk a little about each test here, along with the relevant results, to give readers an idea of how it all works. A) What are my talents, skills, areas of competence? What are my strengths and my weaknesses? B) What are my main motives, drives, goals in life? What am I after? C) What are my values, the main criteria by which I judge what I am doing? Am I in the right kind of organization or job? How good do I feel about what I am doing? There are eight values that people seek out in a career, including: autonomy/independence; entrepreneurial creativity; general managerial competence; lifestyle; pure challenge; security/stability; service/dedication to a cause; technical/functional competence (Wikipedia article). For example, a person who values security in a job will move jobs as often as required to fulfill that central value. The two values most important to my career are highlighted in bold, above (they tied for first place). What ‘pure challenge’ and ‘dedication to a cause’ means for me in reality is that I am committed to preserving or realizing a set of values in a career to improve myself and/or the world around me; I’m also always looking for new tasks to work on. This test is a series of over 300 questions which assists a person in identifying the topic areas they are most passionate about. It does not determine whether you have the ability, skill, or educational background to perform those tasks (JVIS.com). The JVIS was developed by Dr. Douglas Jackson, who is responsible for creating a whole battery of psychological and human assessment tests (some of which were used to quantify the intelligence of NASA astronauts) (JVIS.com). As well as identifying your favorite subjects, it outlines work styles, identifies general occupational themes, and your academic satisfaction (JVIS.com). Although I’ve already been through six years of university education, it was useful to me to see where my interests and strengths lay. Given the diversity of possible role options (there are thousands of combinations), I will just outline the ones that came up as influential in my tests to give you an idea of the results from this test. From these results, I was encouraged to study “art and architecture”, “environmental resource management”, or “science”. This is not surprising because it matches quite well the programs/courses that I’ve gravitated towards throughout my university career. The shocking result for me was my academic satisfaction score of 635, much higher than the average score of 500. What this provides is an indication of the degree to which “you might enjoy scholarly activities such as serious reading, studying, doing research and assignments, etc.” (quote taken from JVIS results printout). This result gave me pause for thought – what came first, the chicken or the egg? Do I like school because I’ve been in it for six years, or have I done school for six years because I enjoy it? I haven’t yet answered this question, but its implications are significant for my future career trajectory. All image credits to Jake Beech 2013. My reported type was INTJ, also referred to as “introverted intuition with extraverted thinking”. Several pages of possible harmonious work careers were suggested to me based on this typology, including roles such as: strategic planner, anthropologist, archivist, curator, writer, and architect. These correlate well with the dominant values and needs in my other tests, so I have no doubt as to their value. I also found the test really insightful for detailing some other key features of my thinking patterns. 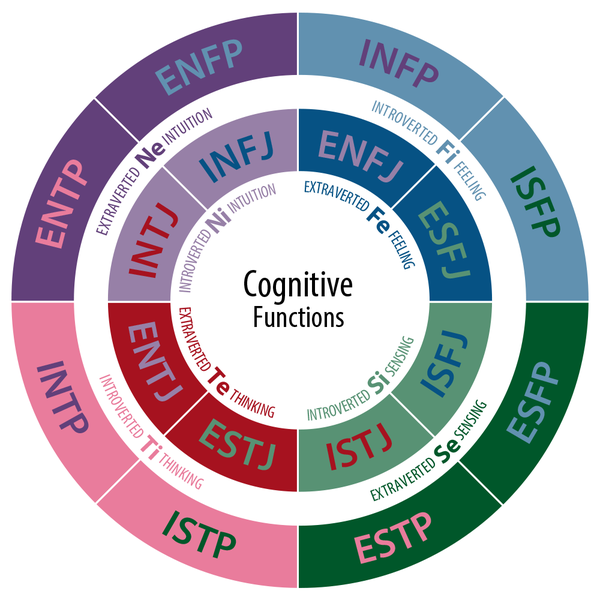 INTJ’s are characterized with a global perspective and ability to identify the inter-relatedness of elements; something that I’ve always attributed to an overgeneral memory may in fact just be a sincere desire to visualize ‘big picture’ ideas rather than argue over what I perceive to be trivial factors. This also has implications for how I solve a problem, essentially starting with the larger picture, applying logic, considering people, and lastly, looking at the facts. These are all invaluable things to know about oneself when planning a career. The last really valuable part of this test for the subject is its identification of what your type is good at versus things to watch out for. (Again, these are all from a handout that I have from the career counselor, so you’ll have to take my word for their truth). As you can see, the three tests administered all have a certain unity and harmony in their results. Certainly, when answering the questions I was very curious to see how the results would turn out. I didn’t realize that they would be so accurate – each of these points have been aspects of my personality that I’ve wondered over in the past. The take-away message here: if you’re struggling to identify your strengths, weaknesses, values, and motivations in a future career, taking some of these tests alone or with a supporter can be really valuable. They provide a sense of certainty over what you offer to the world, and help you to market your strengths in the best way possible. I would strongly encourage everyone to consider undertaking a similar journey of self-reflection.